The studio’s focus is creating experiential space and enhancing spatial experiences.Through interior architecture, we tailor the built environment to the needs of our clients who work, live and play there. Using exhibition design as a medium, we create interfaces between visitors and the stories our clients wish to tell them. Through the use of volume and proportion; form and material; colour and light; and even sound, we aim to create communicative interiors that inspire and entice, charm and surprise the user. sqCircle is passionate about interior architecture and design, and is dedicated to delivering the best solution for every client. Since every project is unique, we are sensitive to and curious about each client’s particular situation and circumstance. With an underlying structured process of research, analysis and assessment that guarantees the quality of the end result, the delicate and variable creative process can freely flow. Within any given structure all things are possible! 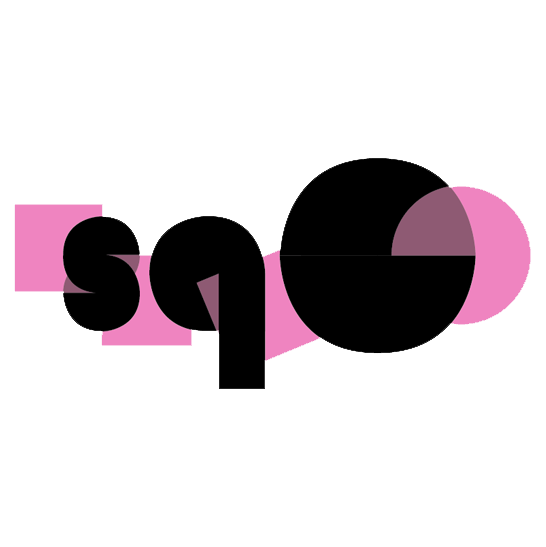 sqCircle’s founder, Marcia Harvey Isaksson, is an interior architect and member of the Swedish Association of Architects. 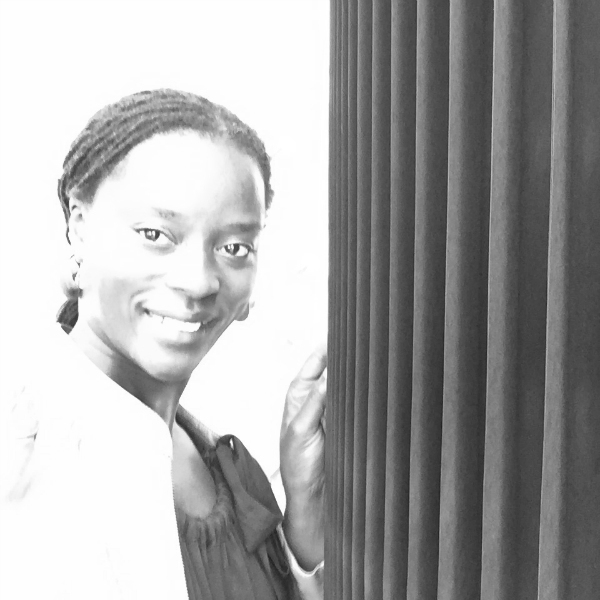 During her career, Marcia has worked with some of the leading architect offices in Sweden as a consultant, collaborating on large and complex projects including offices and hotels.